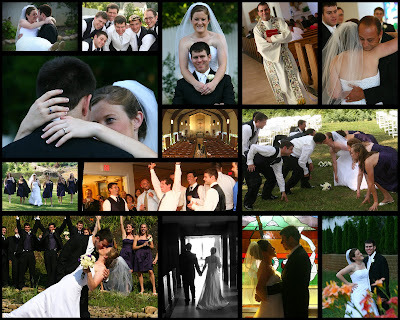 Chantelle and Matt were married at St. Mary's Oak Ridge in a beautiful ceremony. The reception was at Middlebrook Gardens, on a fairly hot day in June. The heat kept us inside as long as we could, but we had to take advantage of the grounds and get out to get some great photos. They are so cute together and we had a fun time.